Bladetech Sharpeners - back in stock! We now have Bladetech sharpeners back in stock and to compliment them, we have some new items from Bladetech too! Chef Sharpeners, Glide Diamond Sharpener Kits, stones, honing oil, steels and lanyards - something for everyone! NEW Ridgeline AW18 styles now available! Ridgeline have come up trumps again with some great new styles for this autumn/winter season. There's the new Trail Top, the soft-shell Talon Jacket and Talon Gilet and of course the fleece Cyclone Smock. 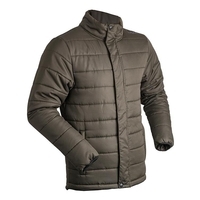 Also new is the Blizzard padded Jacket and the Ballistic Hoodie - all at great prices! 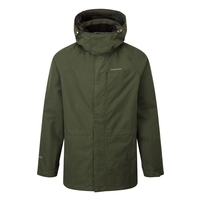 Ridgeline are also now producing the favourite Monsoon Elite II Smock in the popular Olive colour. 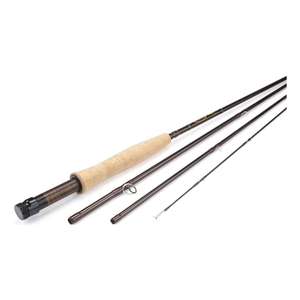 Vision 4 Piece Vipu Fly Rod - 8ft - #4. 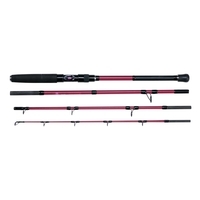 These modern popular four piece rods have a progressive medium fast action which make them good all-rounders for almost every situation. 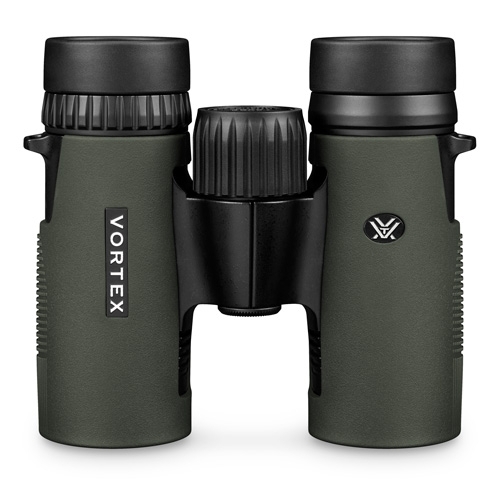 The new Vortex Viper HD Spotting scopes now in stock - Superb! Vortex Viper HD 20-60x85 Angled Spotting Scope. 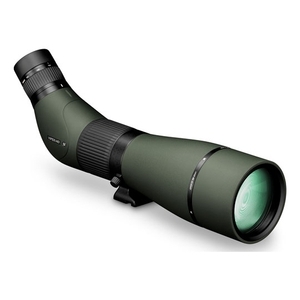 A high-end spotter, without the high-end price tag, the new-for-2018 Viper® HD Spotting Scope series stands poised to dominate as a best-in-class-optic. 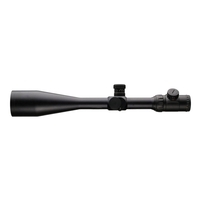 Nikko Stirling Diamond Sportsman ED Sniper 10-50x60 IR Rifle Scope - NOW IN STOCK!! High end ED glass - Extra low Dispersion - offers excellent optical performance and a crisp image up to highest magnifications. 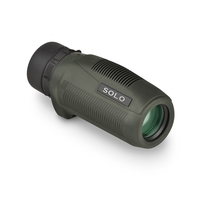 The ED Sniper IR 10-50x60 is a perfect choice for the Field Target and Long Range centerfire enthusiasts. 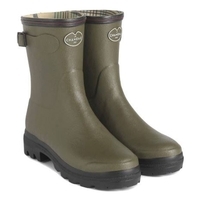 NEW Le Chameau Wellingtons and Walking (Field) Boots - now arriving! 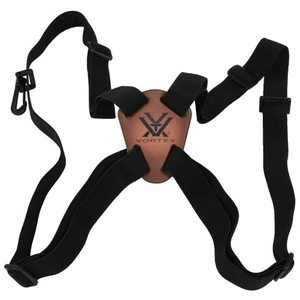 Several new models from Le Chameau. The new Condor LCX field boots range, the Chasseur Jersey lined wellington and the new Short (Botillon) Giverny wellington for ladies. Huge Berghaus Clothing And Footwear Sale! Get huge savings on our range of Berghaus outdoor clothing, footwear and accessories. 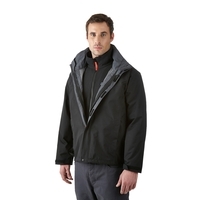 Includes jackets, fleeces, hiking boots and more from the legendary outdoor brand. 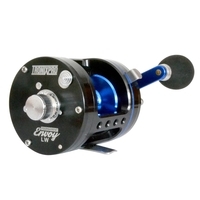 Save up to 50% on our range of Tronix Envoy Tournament Multiplier Reels including left hand wind models. 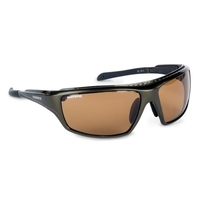 Save up to 20% on our range of stylish Shimano Sunglasses, all featuring polarised lenses for great optical clarity. 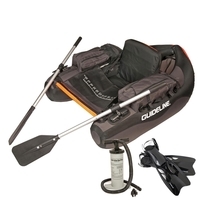 Perfect for both casual wear and fishing. Save up to 50% on our range of brilliant Craghoppers outdoor clothing, including convertible trousers, GORE-TEX jackets and more, all at unbeatable prices. 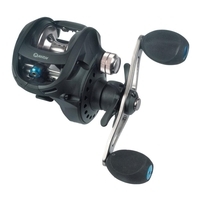 Save an incredible £119 on the Quantum Smoke Inshore Reel Left Handed Model. For multiplier fans among sea spinning anglers, there is now a saltwater-resistant version of the Smoke. 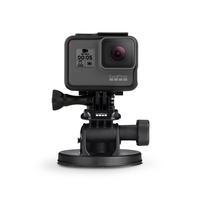 The Inshore is made from particularly corrosion-resistant aluminium while the bearings are encapsulated for protection against saltwater. Save Over £25 on our range of Penn Rampage II Boat Rods, available in a range of sizes and including braid models. 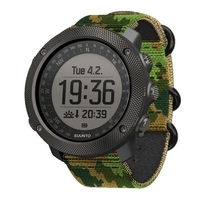 The fantastic range of Suunto watches sport a wide variety of essential outdoors features including GPS/GLONASS tracking, heart rate monitoring and more. 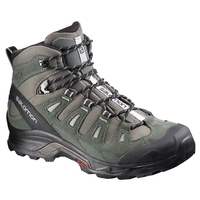 We've made even more reductions on our range of excellent Salomon hiking footwear, with models to suit all activities including hiking, trekking, fitness walking or trail running. Find the perfect pair for your needs and save up to £71 today. 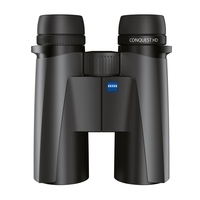 Zeiss Binoculars All Reduced - Save Up To £400!